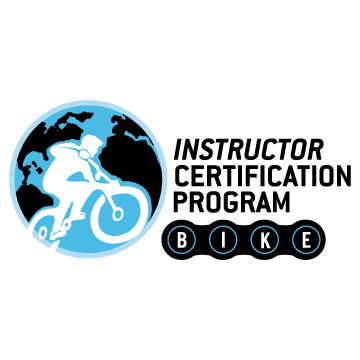 For Immediate Release BIKE INSTRUCTOR CERTIFICATION PROGRAM (BICP) ANNOUNCES CROSS-OVER CERTIFICATION Bellingham, WA – The Bike Instructor Certification Program, formally (IMBA-ICP) is excited to announce a “Cross-Over” Certification. Please email Info@icp.bike with any questions! Have You Updated Your BICP Profile?